Coming from a background of aerial arts and competitive cross country skiing, Karina saw the benefits of a regular Pilates practice immediately and signed up for teacher training after her first session. She believes Pilates allows us to regain the freedom of movement we enjoyed as children and that transforming fitness into a form of play is essential to creating a life-long practice. Her classes are full of laughter and creative cueing with an emphasis on proper grounding and alignment. Karina completed her Balanced Body certification at Paragon Pilates & Physical Therapy studying under Cari Riis Stemmler, Tiza Wynn Riley, and Roger Gonzalez Hibner. 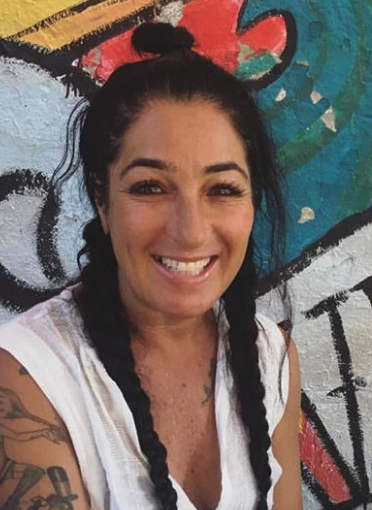 She has completed continuing education in Foot Corrector, Hands on Cueing Techniques, Pre and Post Natal Pilates, Working with Low Back Pain, Kathy Grant's Cats, and has experience working with SI joint disfunction, among many other injuries and limitations. Julia began her Pilates training under Elizabeth Ahearn at Goucher College, where she also received her B.A. in dance and psychology. She originally began Pilates to address back pain from dancing, but stuck with it when she discovered how it informed her understanding of her body in both dance and everyday life. Julia received her certification from Balanced Pilates NYC in 2017, and has been teaching around the city since then, learning every day from her students’ bodies and intelligent questions. Julia’s exploration of Pilates stresses the importance of finding the authentic Pilates movements and pathways, as this is what helped save her body, but always as the method relates to the body/ies in the room. Her teaching is personal, and she hopes that you leave her classes not only feeling better, but also having discovered more about how your own specific body functions. 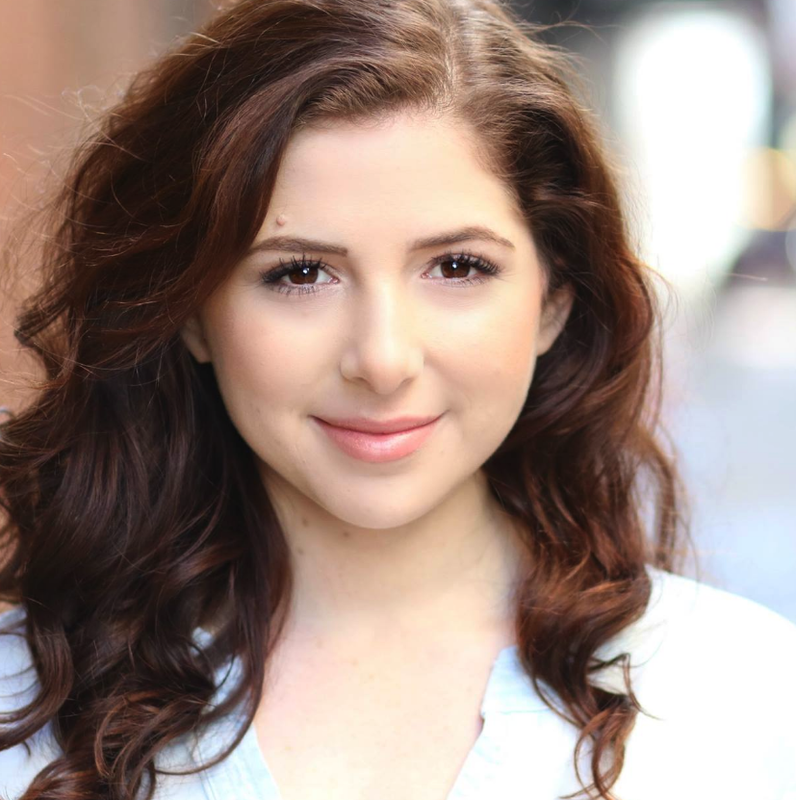 Hannah is a California native who moved to NYC after getting her BFA in Musical theatre. Hannah is a certified Mat Pilates instructor and Pilates Equipment Apparatus through the Kane school and a Vinyasa Yoga instructor from Three Sister’s Yoga. Through her love for dance and movement, she fell in love with Pilates during college while shadowing a teacher. While taking more Pilates, Hannah realized the impact and effect Pilates could have for singers and dancers, and needed Pilates to have a larger role in her life. Hannah’s class is energetic, specific, full of laughs, a warm environment, focuses on breath, and the development of your own personal Pilates vocabulary for any level. Her class is great for beginners, as well as more versed Pilates students who are interested in the classic poses you love with an added twist.